Prepositions are not normally followed by infinitives in English. 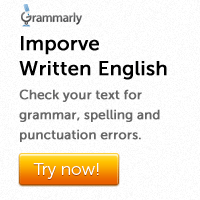 Instead we use the –ing form of the following verb. 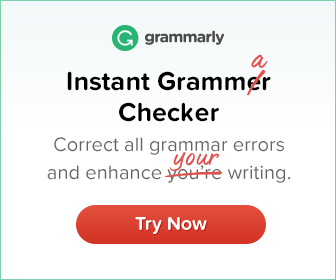 After certain adjectives and verbs both infinitives and –ing forms can be used. There is often a difference of meaning. Afraid, for example, can be followed by –ing forms or infinitives. I am not afraid of telling the truth. OR I am not afraid to tell the truth. Certain is followed by an –ing form when you are referring to the feelings of the person you are talking about. He seems very certain of winning. Certain is followed by an infinitive when you are referring to your own feelings. The repairs are certain to cost a fortune. I am interested in learning more about the Indian civilization. I was interested to learn that the Indian civilization was one of the oldest in the world.